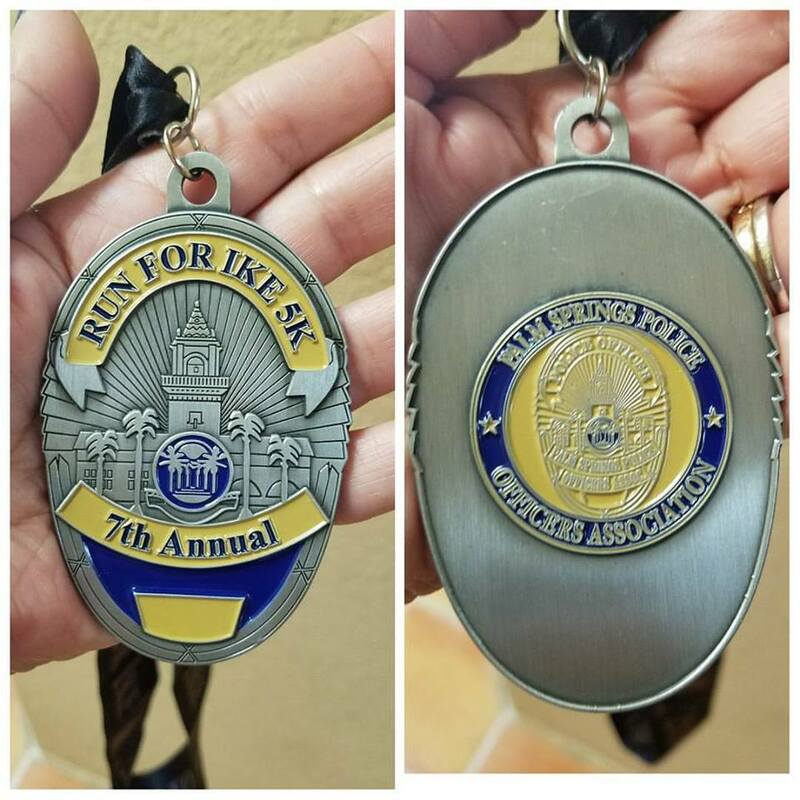 The 9th Annual RUN FOR IKE 5K is held in the memory of Palm Springs Police Department K-9 Officer Ike who was killed in the line of duty in 2011. 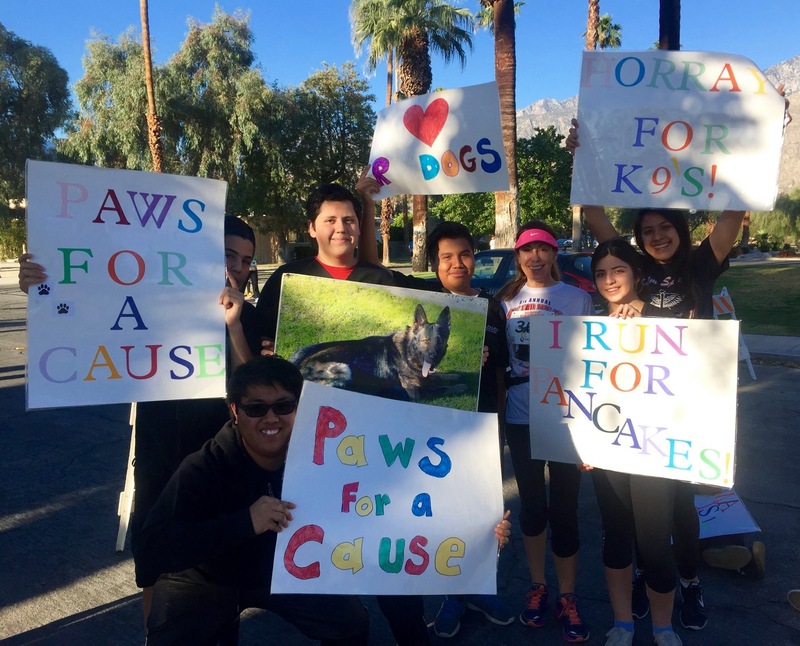 This event is held annually with all proceeds supporting the Palm Springs Police Department K-9 Fund. 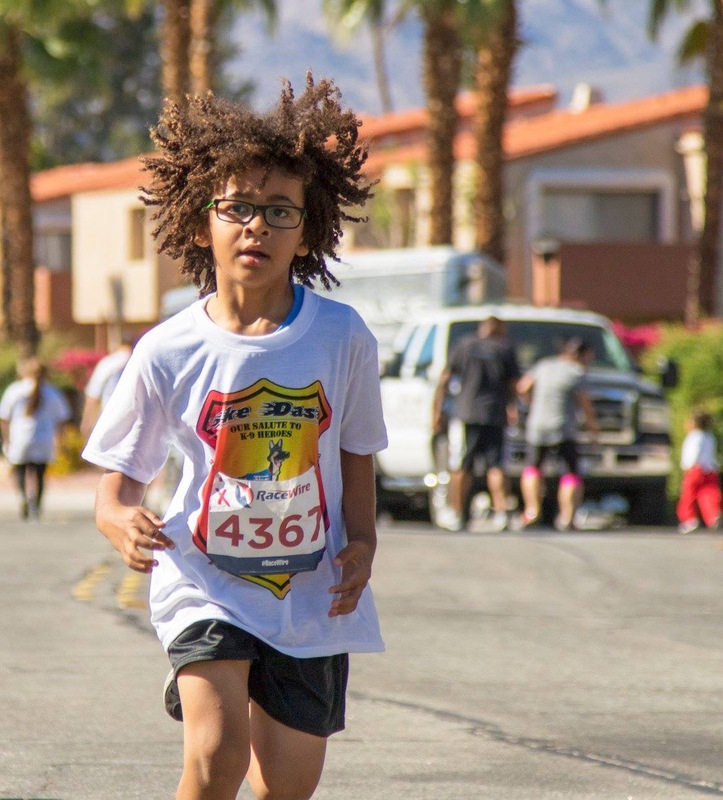 This is a fast and flat out and back course in beautiful Palm Springs. 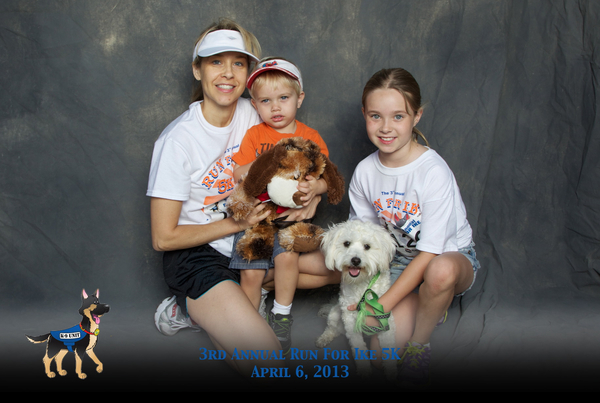 It is runner, walker, stroller and doggie friendly, beginning and ending at the Palm Springs Police Department. Our race course is actually laid out in the shape of a dog, making it the perfect tribute to our K-9 hero, Ike. Your entry fee gets you registered into the event, an event tech t-shirt, a special commemorative IKE finisher medal, a Lions Club pancake breakfast and souvenir photo downloads! And all who register receive an adorable plush Ike Jr. doggie of their very own! 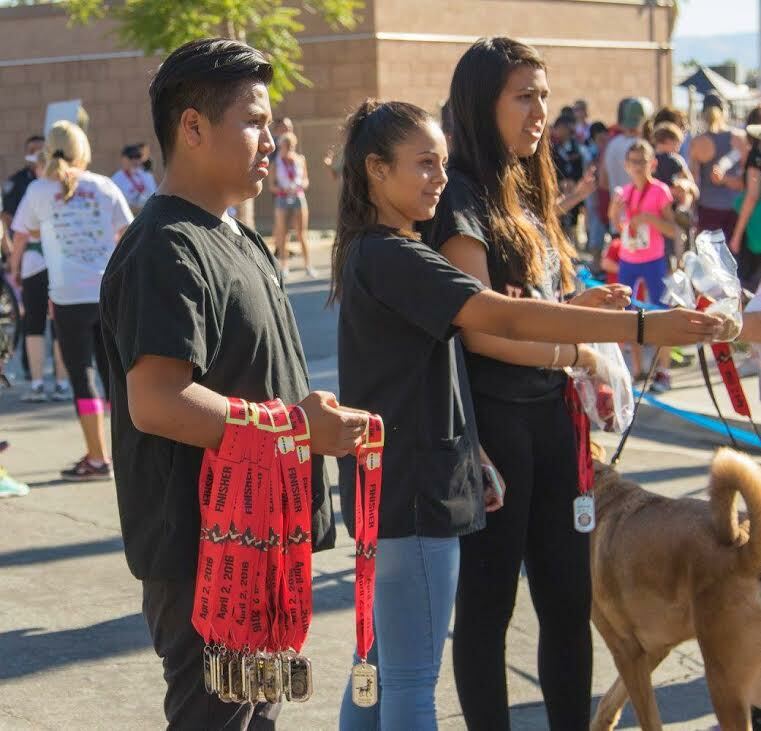 Following the race, we will have lots of activities lasting throughout the day, including a Palm Springs Police Department Expo and K-9 demonstrations! Quality tech t-shirts will be given to all paid 5K event entrants. 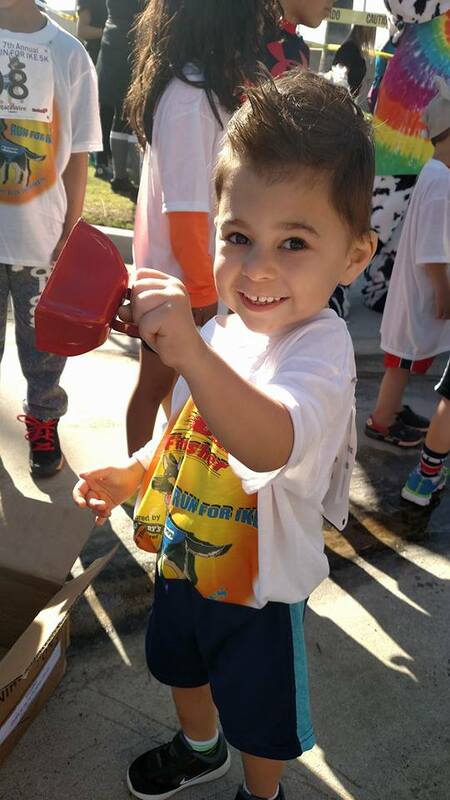 Early packet pick-up will be held at RUNNING WILD 611 S. Palm Canyon on Friday, March 29th from 11AM-5PM. You will receive your bib, t-shirt, goodie bag and Ike plush (for those eligible) at that time. Late registration at packet pick-up and on race day is $45. 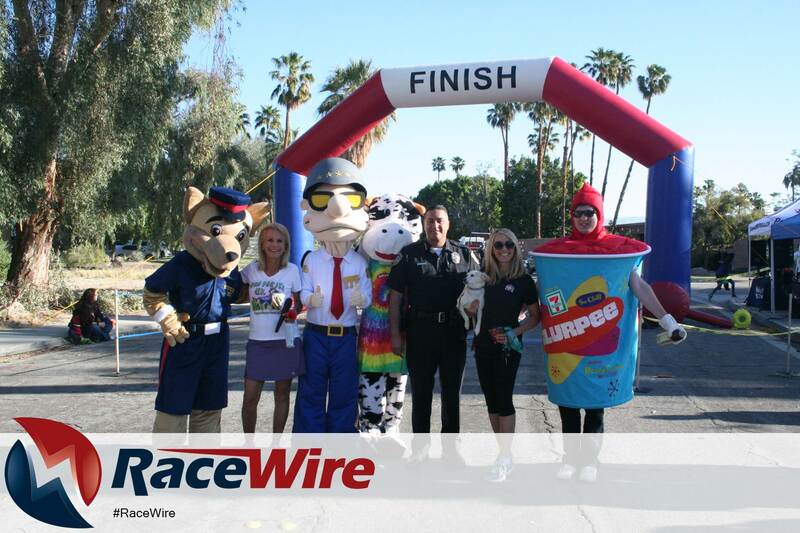 Late packet pick-up will be held race morning beginning at 6:30 at the race site: Palm Springs Police Department 200 S. Civic, Palm Springs. ALL race finishers will receive a commemorative IKE finisher medal. Division awards will be given 3-deep in 5 year age groups. Over-all men and women, challenged athletes, strollers and doggie division 1st, 2nd and 3rd trophies will be given. Fastest team trophies and fastest police officer trophy will also be awarded! Come for the run and stay for the fun--in addition to a delicious pancake breakfast presented by our local Palm Springs Lions Club, we will have a safety fair with many great events and displays...We will have K-9 DEMONSTRATIONS, SWAT TEAM AND VEHICLES, FREE CHILDREN FINGERPRINTING, A PET ADOPTION, MANY LOCAL SAFETY TEAMS and MORE!!! Also, meet our life size IKE mascot, ROCKY from P.S. Power Baseball, The General and the CHP's Chipper! The Palm Springs Police Department will open its doors for an OPEN HOUSE and tours. Lots of fun for the entire family is in store at this always popular event! We will also have some extra surprises, too! Racewire will chip time this event providing accurate timing and instant results! Parking is available nearby at the county building, city hall and street parking. Handicapped parking will be available at the race site. If you have any more questions, please contact Molly Thorpe at (760) 413-6508 or at psmarathonrunners@gmail.com. 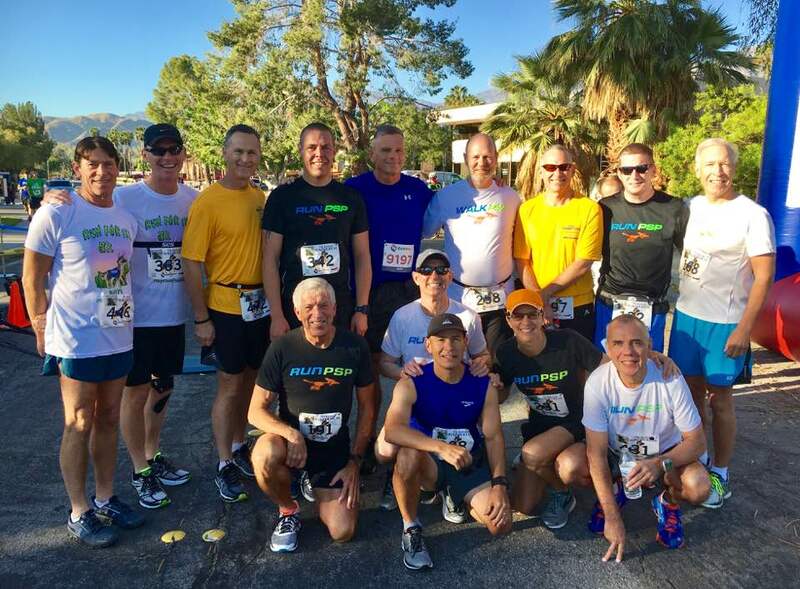 If you are interested in becoming a race sponsor, please contact Molly Thorpe at (760) 413-6508 or at psmarathonrunners@gmail.com. All sponsors' logos will appear on the event shirt. Sponsors may also display their business banner at the event and have an event display. Every registered racer will receive an event photo download! There will also be posed photos taken with an actual K-9 vehicle! These, too, will be available to all racers as a FREE photo download! Going to be out of town on race day or do you live in another state or country? Well, don't let a little detail like that stop you! Become a virtual racer. We will mail you your race bib, event t-shirt, finisher dog tag and Ike plush and you can head out and run/walk 5K at your convenience. Submit your results (you are on the honor system) and you may be eligible for an age group award, too! Take a photo and we will post it on our website! 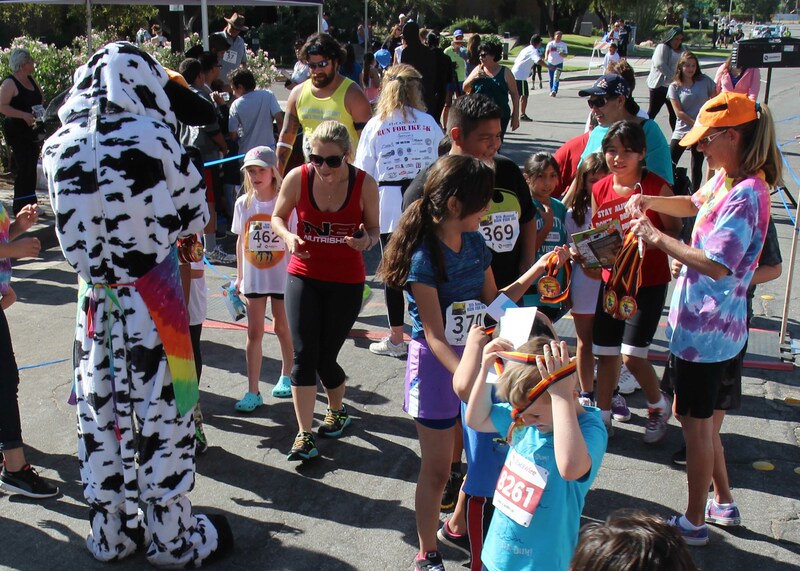 Kids 10 and under may participate in the Jr. Ike Dash. Entry fee is $10.00 and may be paid on race day or in advance. Participants receive a very cool Ike Jr. t-shirt, an Ike Jr. Police Badge, a cool hat and some special finish line surprises! Dash takes place right after the 5K. 5K race registration is $40 now until March 29th. Registration at packet pick-up and race morning is $45. IKE JR. DASH for children 10 and under is $10. Virtual Racers may sign up for $55.